At Earn a Car, we are proud of our long service history in the industry. We help blacklisted and low credit scored consumers afford their own used cars. 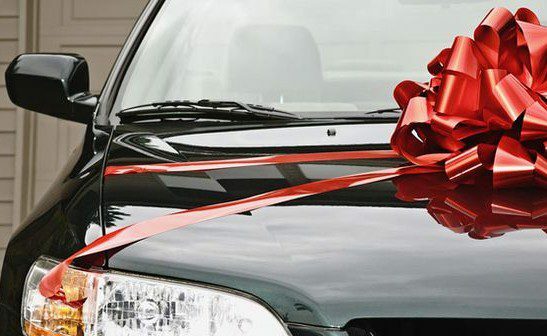 We do this by offering flexible and affordable vehicle financing to consumers who may not be able to qualify for conventional financing from traditional lenders. Our qualifying criteria is also far more lenient than that of traditional banking institutions. Through our flexible used car financing we are continually helping consumers to become mobile. The person the finance will be issued in should have a valid driver’s license. There is a minimum upfront payment of approx. R15 000+. The consumer should be able to meet the minimum monthly repayment on the car. The first payment will also be due in advance. Proof of identification will be required. The consumer will need to provide three months’ original bank statements. These are only a few of the qualifying criteria that we are looking for before we can green light a financing application. Applicants will also need to provide a recent payslip or proof of income as well as a proof of residence. Finally, the applicant should have a clear criminal record and be over the age of 25 should you be a male. You will soon be on your way to owning your very own used car with the help of Earn a Car. We undertake to get qualifying applicants mobile within 24 hours after receiving your application. If you would like to learn more about our value-adding services and find out how we can help you own your own used car, contact Earn a Car today.